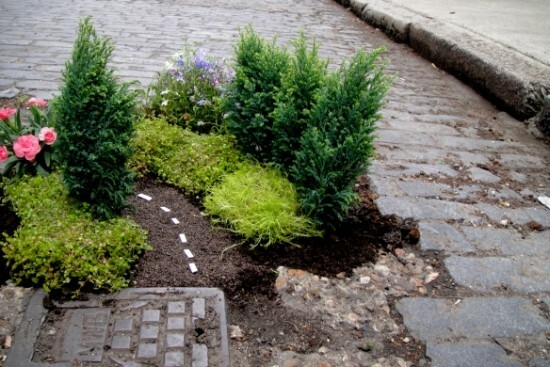 Steve Wheen realized nobody likes to hit potholes on their way to work, so if authorities weren’t going to fill them, he would. 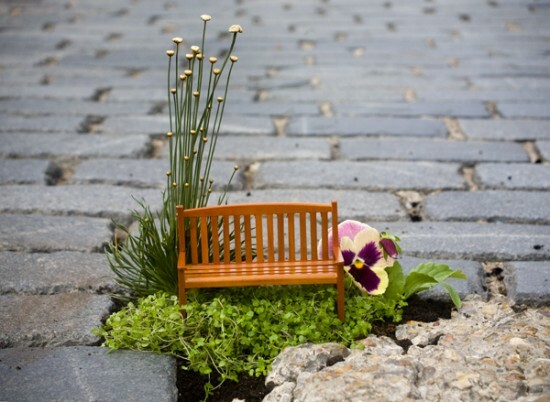 Steve became a guerrilla gardener, traveling around the world and turning ugly potholes into charming miniature gardens. 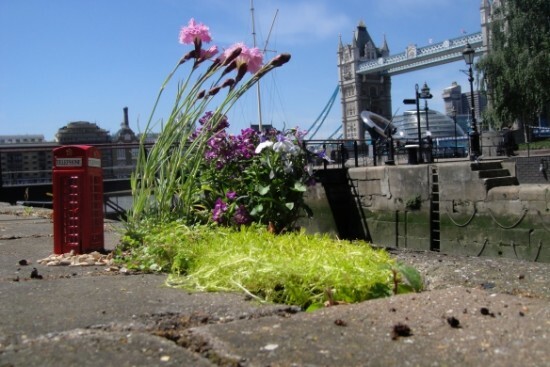 “Guerrilla Gardening has been around for a long time, in fact one of the earliest examples I know about is when wives of servicemen used to go out planting flowers along the train tracks during WW1 so their husbands would have a pretty journey home,” Steve Wheen says, but he’s taken it to a level where it’s perceived as an art form. 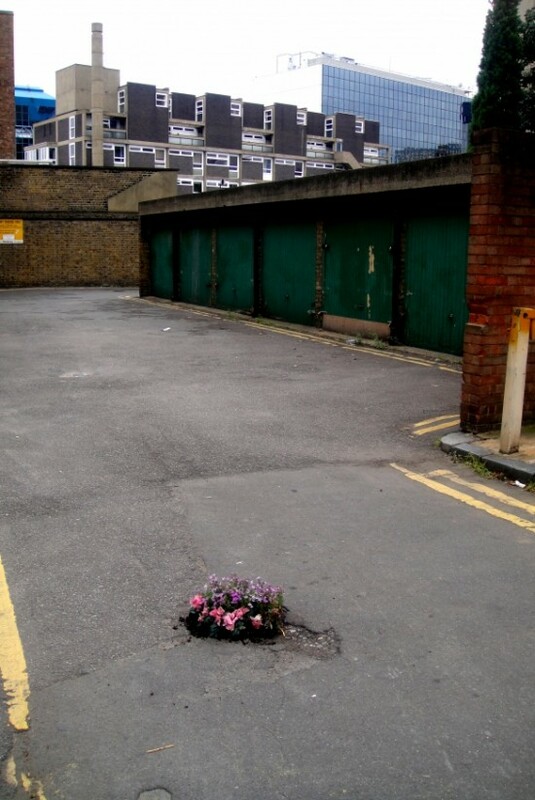 The London-based artist started pothole gardening during his university years, partly to make art, partly as a hobby, and mostly to highlight how crappy East London’s streets were. 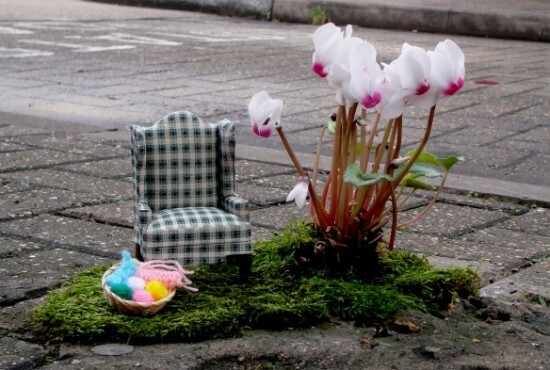 Since then, he’s traveled to other big cities, like Milan, to turn potholes into tiny gardens featuring all kinds of small props. 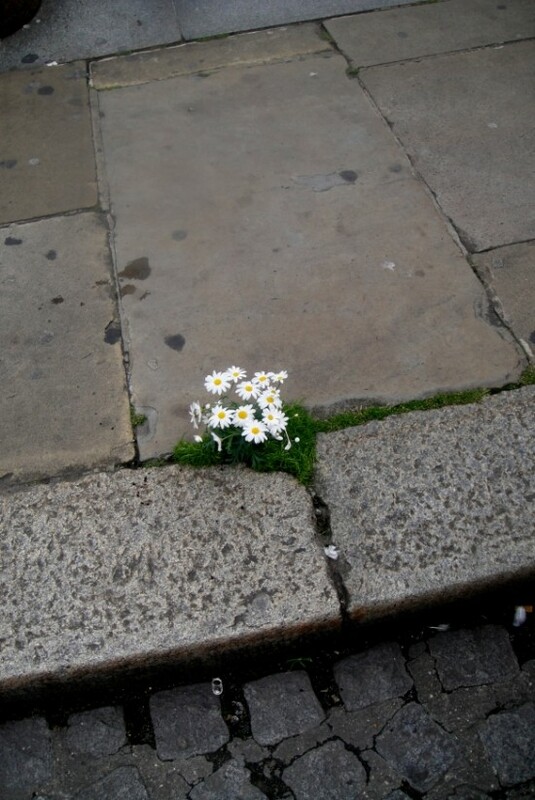 “For me, it’s turning something crappy into something happy. 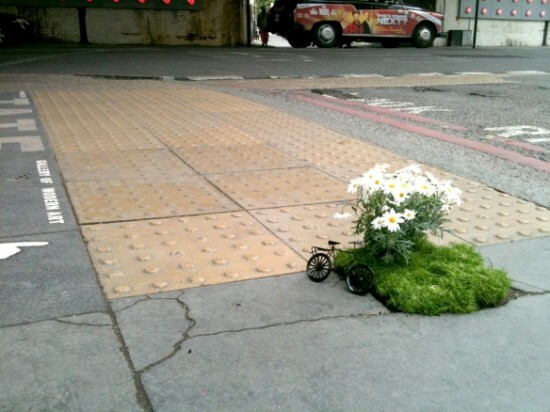 It’s making people stop and think about the environment around them, and I hope also gets them to slow down. 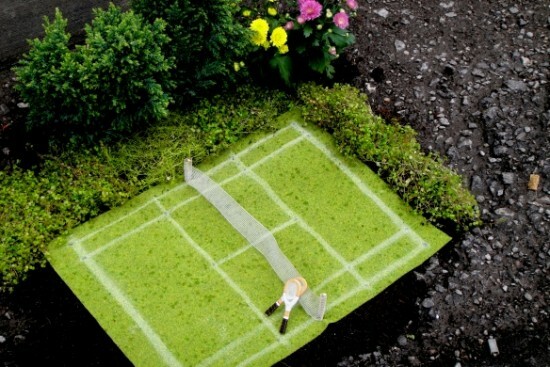 People in London are always so busy and I think my gardens slow them down,” Wheen says about his work. 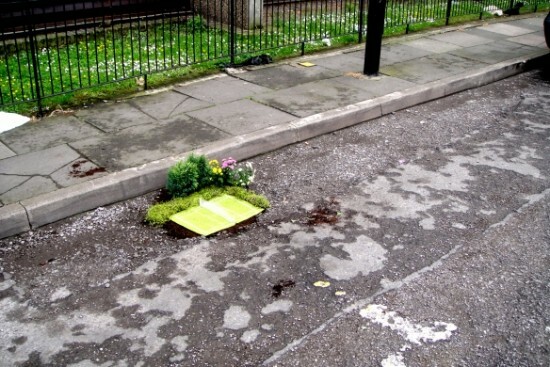 He never claimed to be the world’s first guerrilla gardener, or even the first pothole gardener, for that matter, and even posts examples of other similar projects on his blog, The Pothole Gardener. 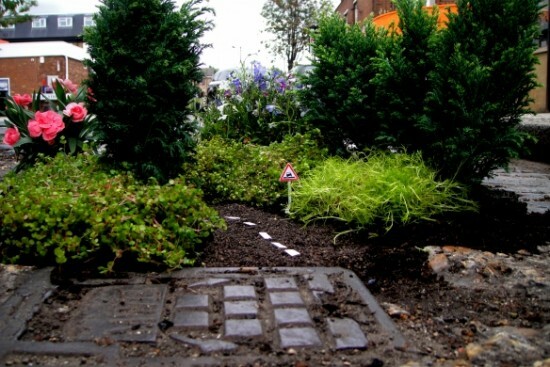 He also encourages other gardening enthusiasts to send him photos of their own creative pothole gardening, so he can post them for everyone to see.